Arsenal manager Arsene Wenger will reignite two of his biggest feuds this Sunday, for one final time before he leaves the club. The Frenchman’s rivalry with Manchester United, when they and the Gunners were battling for supremacy in the days of Alex Ferguson, was a huge clash of personalities and styles that spanned a great deal of the Premier League era. Of course, the man who did his utmost to break that duopoly was Jose Mourinho, winning the two titles following the Invincibles season when he was in charge of nouveau-riche Chelsea. As Wenger completes his Premier League lap of honour, he will lock horns with Mourinho and United for one final time at Old Trafford, looking to secure sixth place. Mourinho, meanwhile, has designs on securing second place, leaping up four spots in the table this season. On the back of the 2-1 FA Cup semi-final victory over Tottenham, the Portuguese has no shortage of questions to answer ahead of the visit of their North London rivals. Does he bring Eric Bailly back? 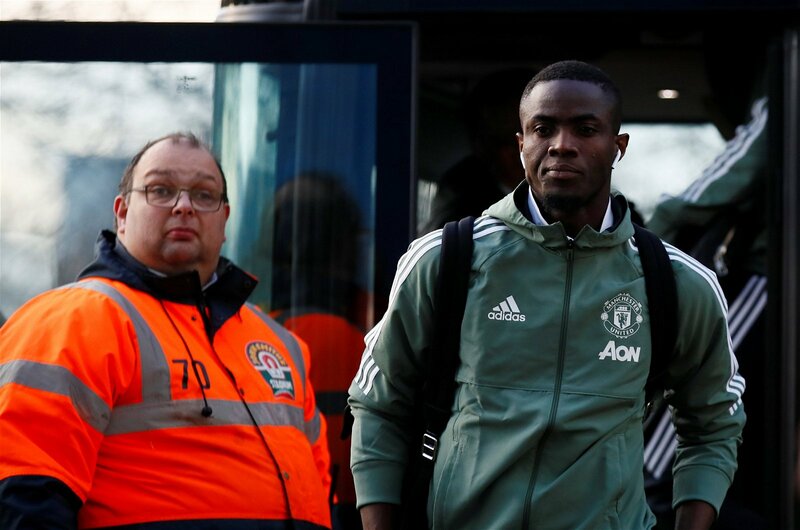 Eric Bailly is Manchester United’s best centre-half but was not even in the squad for Saturday’s aforementioned Wembley win over Spurs. That sparked fears that he had picked up yet another injury, but he appears to be fit. Mourinho is managing him very carefully but as he would surely want to face Chelsea in next month’s FA Cup final against Chelsea, it might be time to give him a run in the side. He is the only one of United’s defenders who can match the pace of Alexandre Lacazette and Pierre-Emerick Aubameyang and Mourinho’s men do generally look much more assured when he’s at the back. Mourinho must be tempted to field him here. Sit back or take the game to Arsenal? Last time the two teams faced off, at the Emirates in December, Mourinho actually employed a 3-4-1-2 formation. A back three of Marcos Rojo, Victor Lindelof and Chris Smalling and Jesse Lingard in the hole behind Anthony Martial and Romelu Lukaku were the keys to victory as United stung their hosts with two early goals before pinching another on the break in the second half. 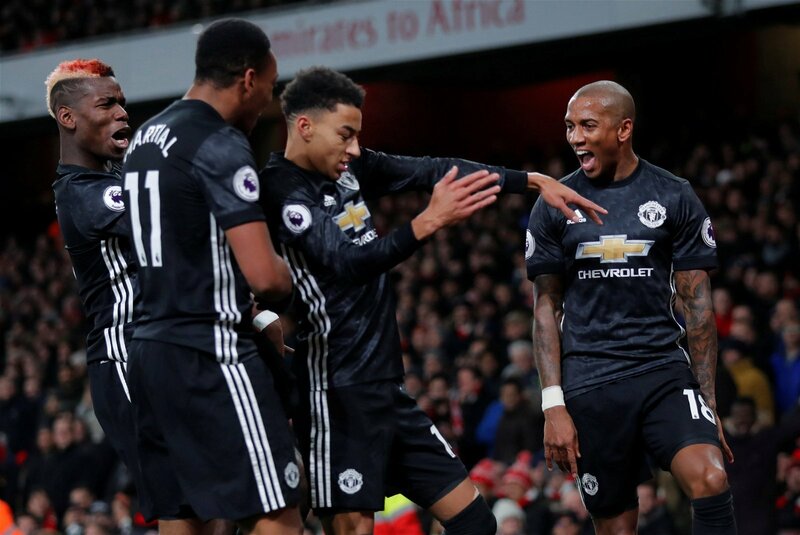 However, Arsenal could count themselves genuinely unlucky not to have won as David de Gea had to be at his very best to repel the Gunners as they frequently ripped through United, who were passive and conservative for much of the game. So what does Mourinho do here? Does he smash and grab again? Attempt to take the game to Arsenal from the outset and keep United’s foot on the gas? Or play on the counter, but more solidly and smartly this time. With both teams likely to use a four-man defence this time around, it will be a different encounter and Mourinho must pick his approach wisely. Is Aubameyang Arsenal’s biggest threat? It is no secret that Arsenal go into this one with bigger fish to fry. In days gone by, their visit to Old Trafford would be the pinnacle of their season but this game comes in between the two legs of the Europa League semi-final with Atletico Madrid. That tie is undoubtedly more vital than this meeting in terms of making it into the Champions League next season under their new manager – whoever he may be. 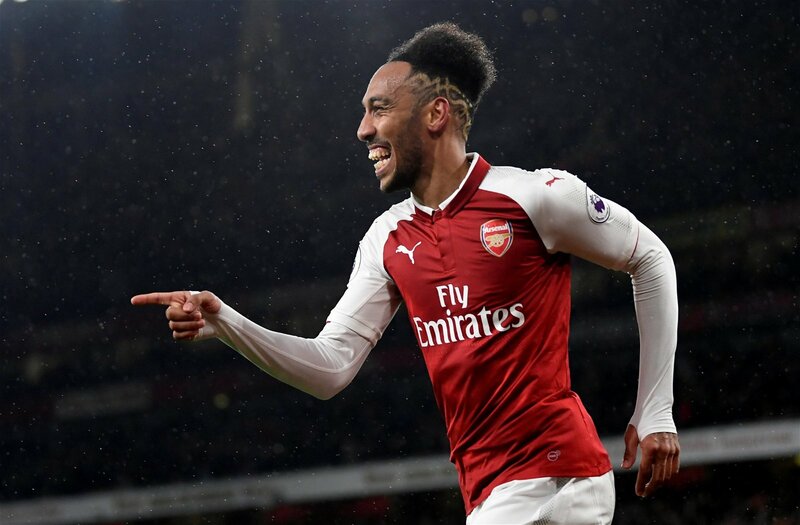 That means rotation is likely but one man who should take to the pitch at Old Trafford because he is cup-tied in the Europa League is Pierre-Emerick Aubameyang. The Gabonese international – valued at £58.5m by Transfermarkt – has the speed to trouble United and that may influence Mourinho’s gameplan, as discussed above. He is the man they’ll need to stop.